our planet's gain is everyone’s gain. Healthy nature makes our life better by providing us good food, clean air, and fresh water - but it is all under the threat of climate change. Our #Connect2Earth campaign aims to raise awareness on the important role of nature in our lives and the benefits nature provides, from good food, clean air, fresh water, to so much more. This Earth Hour, WWF-Malaysia and the Scouts Association of Malaysia are joining forces to drive awareness and inspire actions on why nature matters among Malaysians. With Earth Hour, building public awareness on the importance of nature is a priority. This year is set to be another record breaker, with more than 180 countries and territories coming together to highlight and invite action on the environmental issues that are most relevant to them. As global biodiversity declines at an unprecedented rate, Earth Hour 2019 takes on a localised effort of halting the loss of Malaysia’s rich biodiversity specifically to safeguard our freshwater supply in the northern region of Peninsular Malaysia. 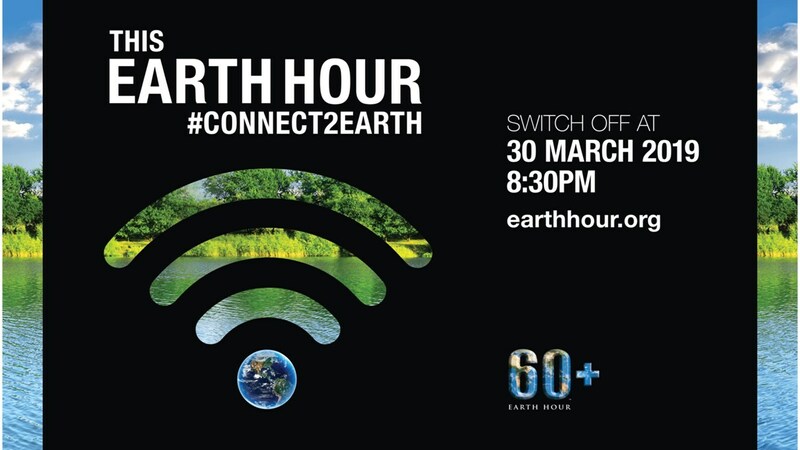 “As the largest youth organisation in Malaysia and a member of the World Organisation of the Scout Movement, the Scouts Association of Malaysia is proud to support Earth Hour. Scouting has always been about preparing our future leaders with skills for life in a natural setting; therefore a deeper connection with nature needs to be inculcated among all Scouts, particularly the youths. With our extensive network of almost 75,000 Scouts nationwide, we are excited to support WWF-Malaysia in sharing the crucial message of why nature matters. We should conserve biodiversity to safeguard our water, food, fresh air and livelihoods,” said National Chief Scout Commissioner Major General Professor Dato' Dr Haji Mohd Zin bin Bidin (R). Nature is vitally important to everyone’s daily lives; it underpins our economic prosperity and development, and our very survival. In recognition of the enormous challenges facing our planet and the essential role of people in creating a more sustainable world, the Scouts will switch off their non-essential lights at its headquarters in Kuala Lumpur during Earth Hour, 8:30pm to 9:30pm on 30 March 2019. 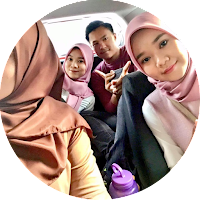 The Scouts Association of Malaysia has asked all their members to support Earth Hour throughout the nation, by having their own events or joining WWF-Malaysia’s Earth Hour events in Kedah and Penang. These activities serve as a symbolic gesture in support of environmentally sustainable action and a way for the Scouts to #Connect2Earth and speak up about why nature matters. P/S: Jom kita sama-sama 'bergelap' tanda sokongan ..